No time to clean? 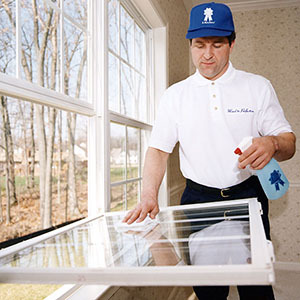 Maid to Perfection® is here to help with a commitment to great service! More than a maid service, Maid to Perfection® of Gaithersburg offers you, the homeowner, house cleaning, window cleaning, carpet cleaning, hardwood floor waxing and buffing, and various other customized and specialized services, designed to fit your needs and your budget. Let our housekeeping professionals do the hard work for you, so you can focus on the important things -- or just relax. We do windows and more!